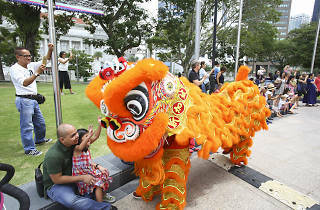 Swing by the Asian Civilisations Museum on the last Saturday of each month for some family-friendly fun. 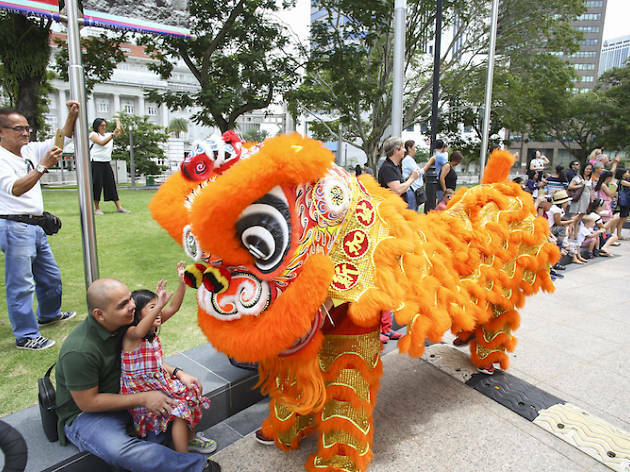 This February, the museum is hosting plenty of Chinese New Year-related activities including craft workshops, interactive shows and a lesson on zodiac animals. Psst – there's going to be a lion dance performance too that you don't wanna miss.